B&W International - J.C. Lind Bike Co.
B&W International is a German company that makes a variety of travel cases. 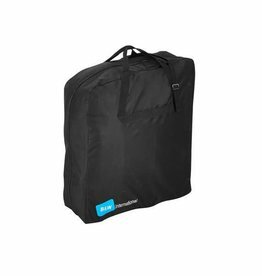 While the scope of their business is big enough that not all their products are relevant to us, they happen to be the manufacturer of some of the best cases for transporting folded Bromptons. If you've ever traveled with a Brompton, you've probably worried about whether any staff, plane personnel, or train personnel would treat your precious Brompton with the same care and caution that you do. 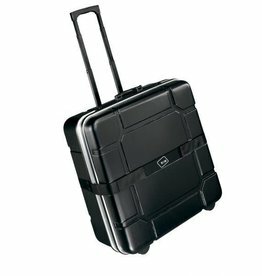 With your Brompton snugly inside a B&W case, you needn't be stricken with that anxiety any longer!